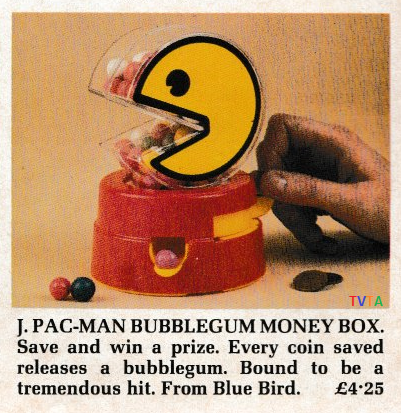 TIMELINE: 1978, 1979, 1980, 1982, 1985. 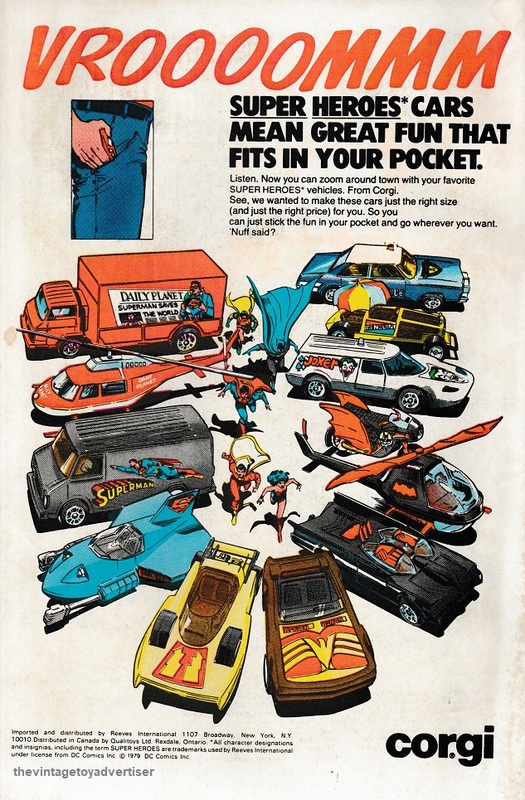 TOYS: DC Superhero cars, Golden Girl action figures, Karl May action figures, MOTU merchandise, Die Cast cars, Playmobil figures. 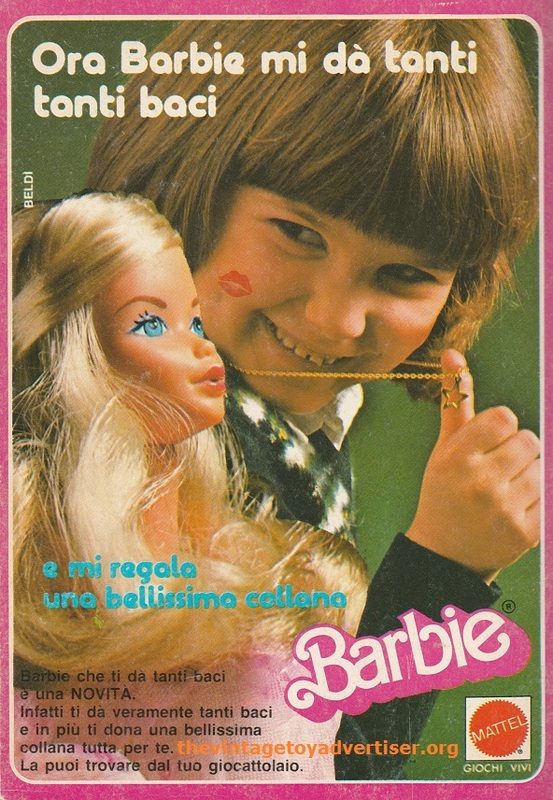 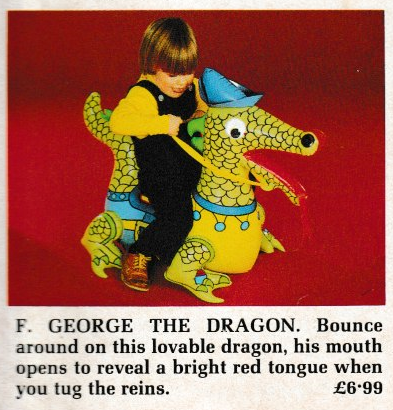 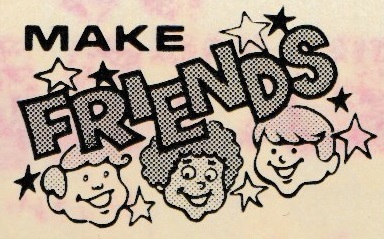 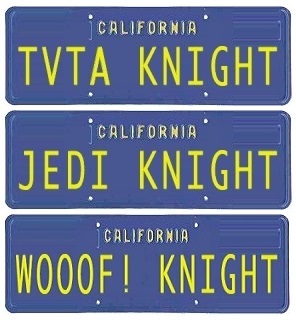 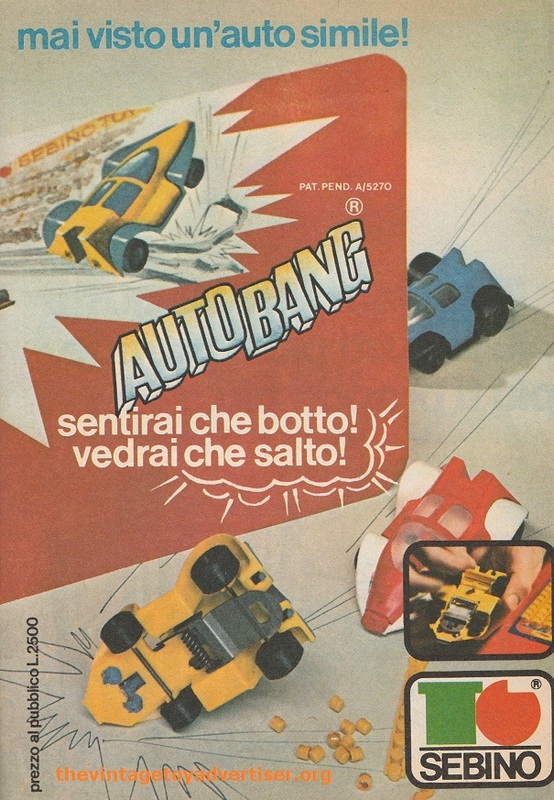 MANUFACTURERS: Corgi, Mattel, Siso-Trend, Bburago, Inventive Concepts. 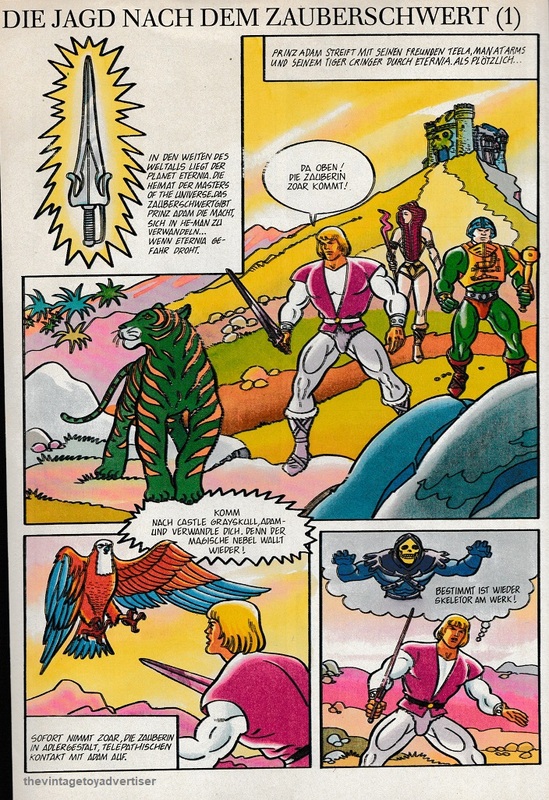 COUNTRIES: US, Germany, Netherlands. 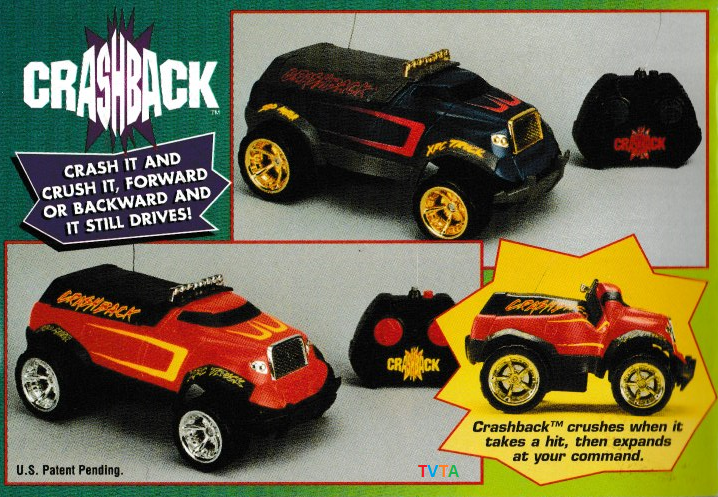 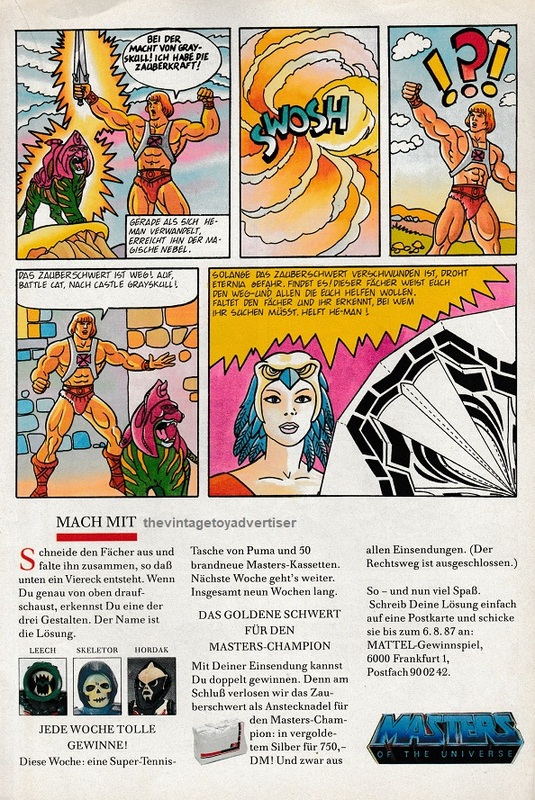 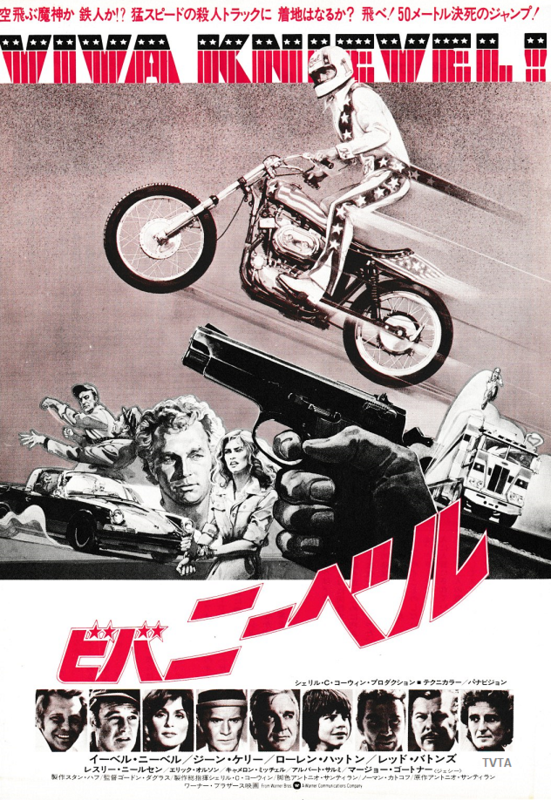 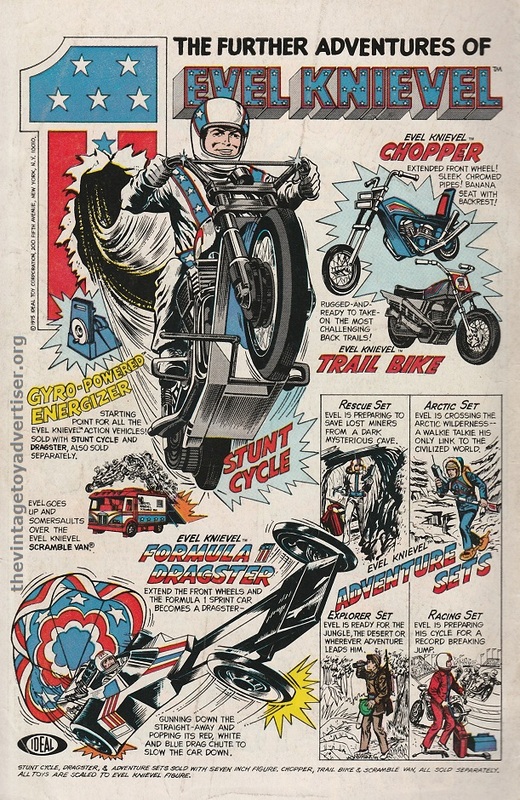 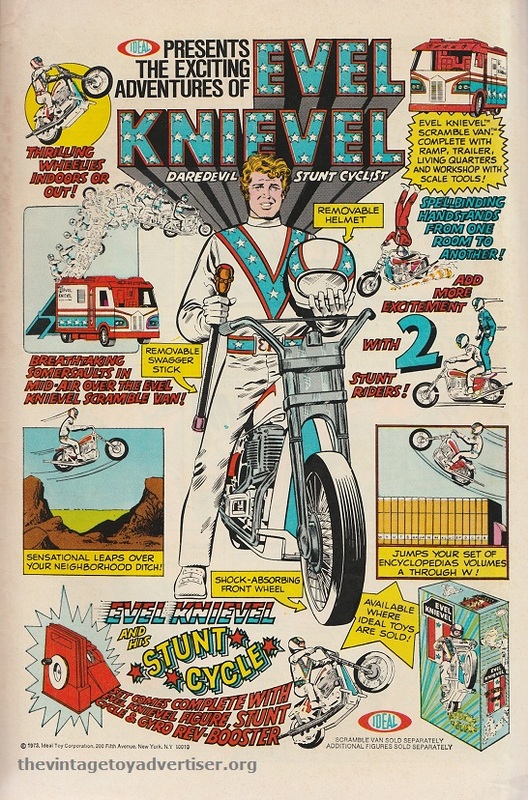 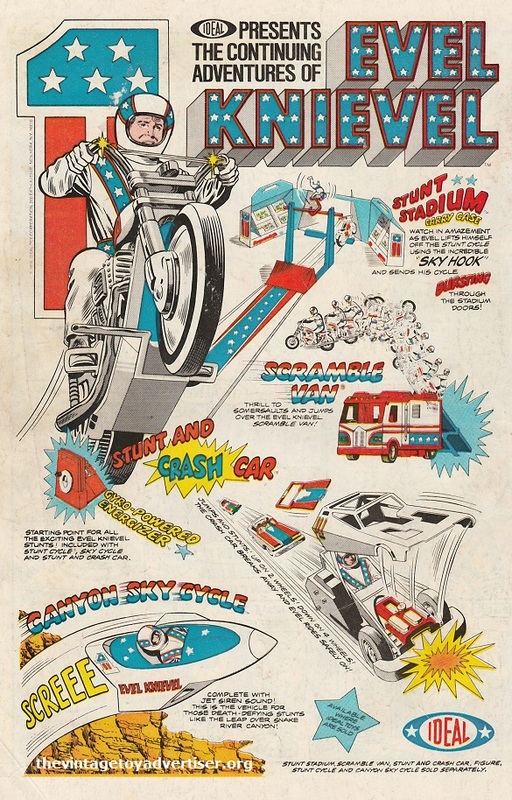 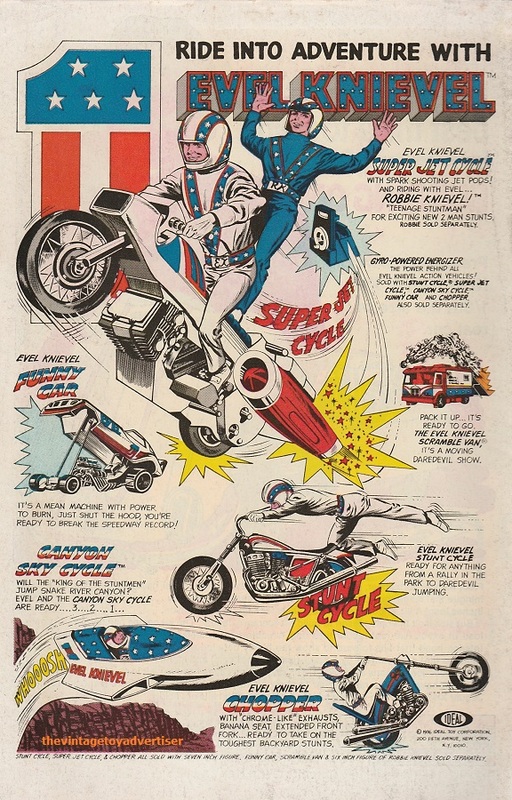 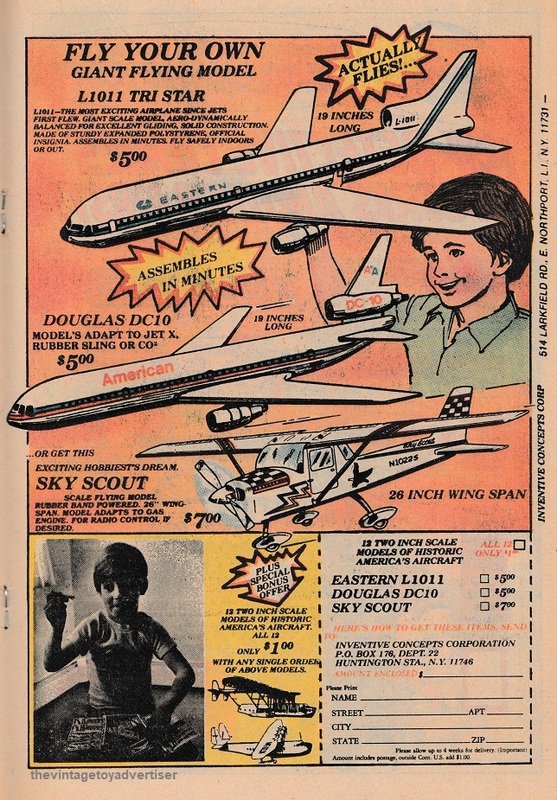 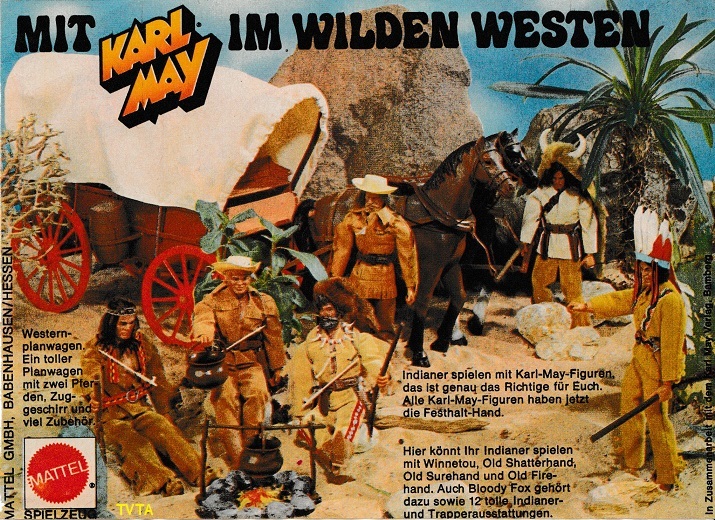 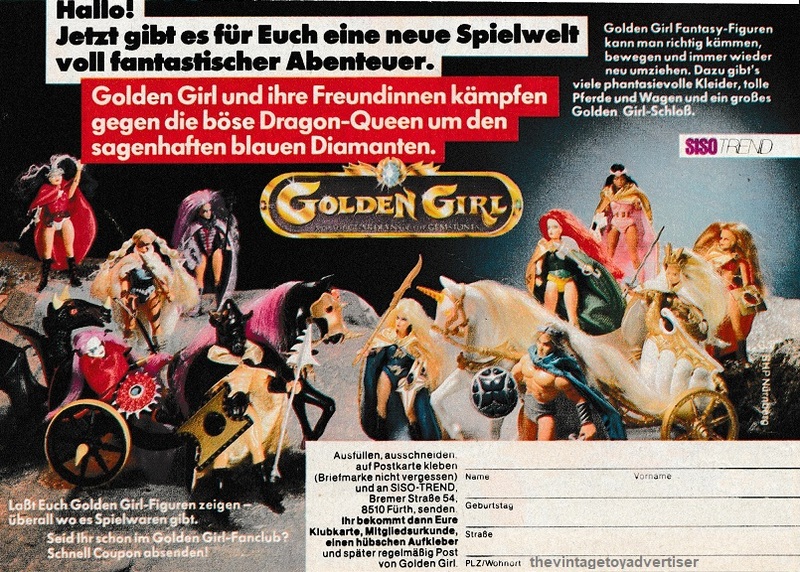 This entry was posted in Latest ads and tagged Bburago, Corgi, Corgi DC Superheroes, Golden Girl, He-Man, Inventive Concepts Corporation toy planes, Karl May, Mattel, MOTU, nostalgia, old toy adverts, Playmobil Kelloggs Smacks, retro toys, Siso-Trend toys, toys, TVTA, vintage toy ads, vintage toy adverts, vintage toys on February 21, 2018 by The Vintage Toy Advertiser. 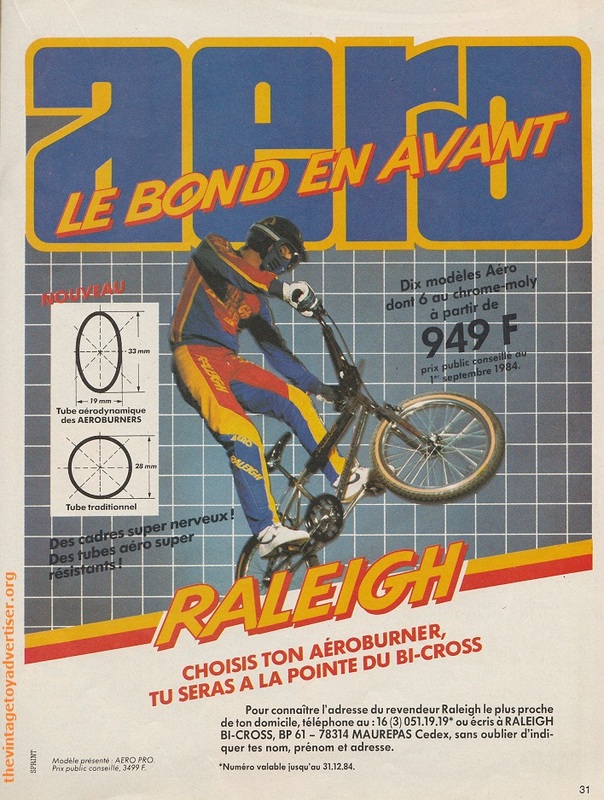 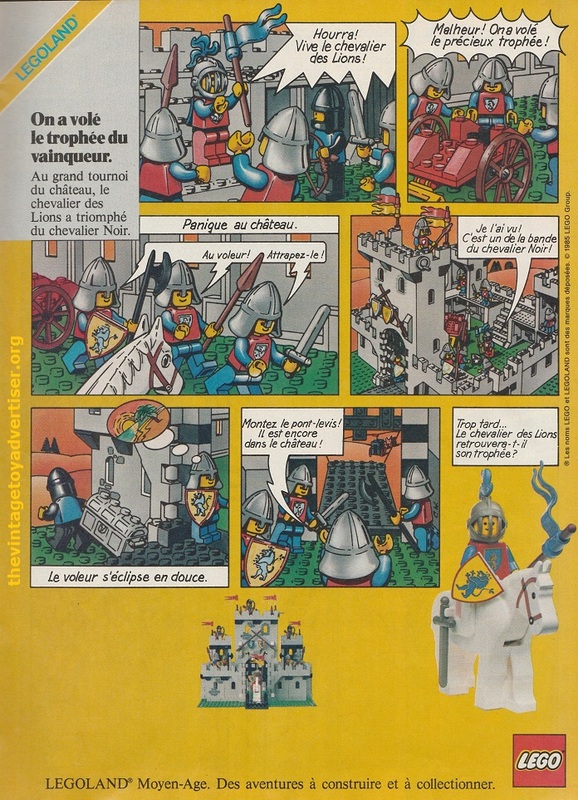 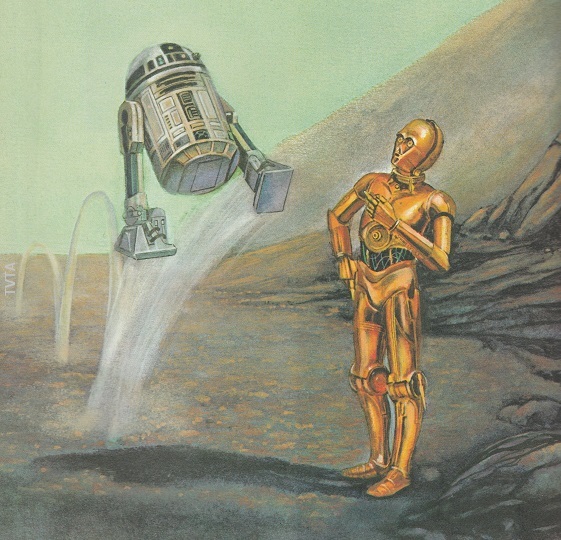 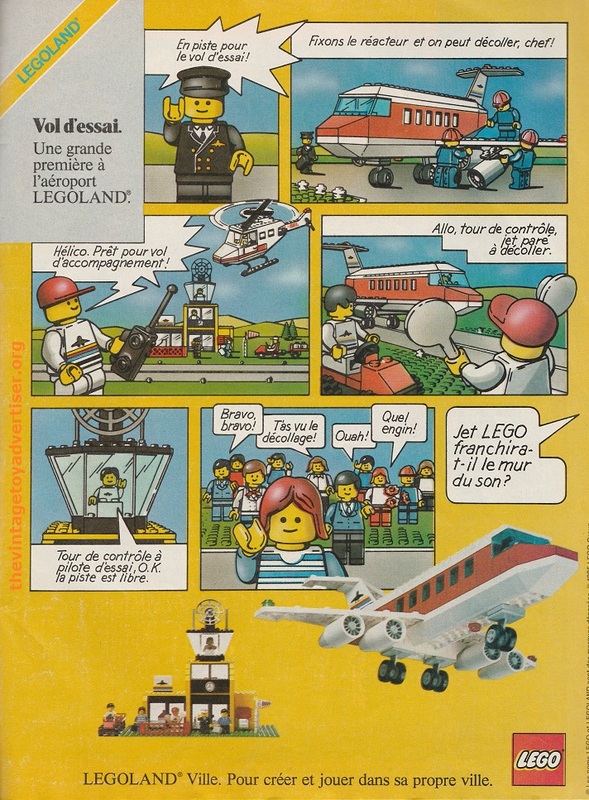 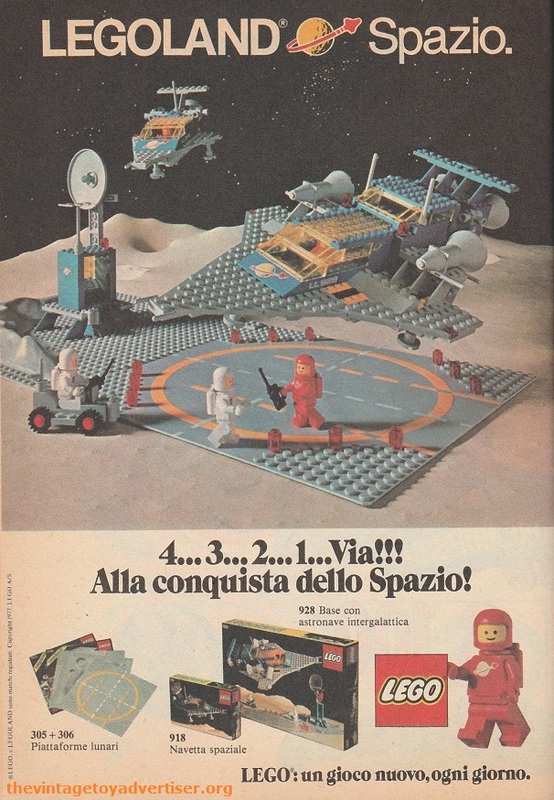 This entry was posted in Latest ads and tagged Autobang Sebino toys, Big Jim, Lego airport sets, Lego middle ages sets, Lego vintage adverts, Old Lego sets, old toy adverts, Raleigh Burner Aero, retro toy ads, vintage toys on March 18, 2016 by The Vintage Toy Advertiser. 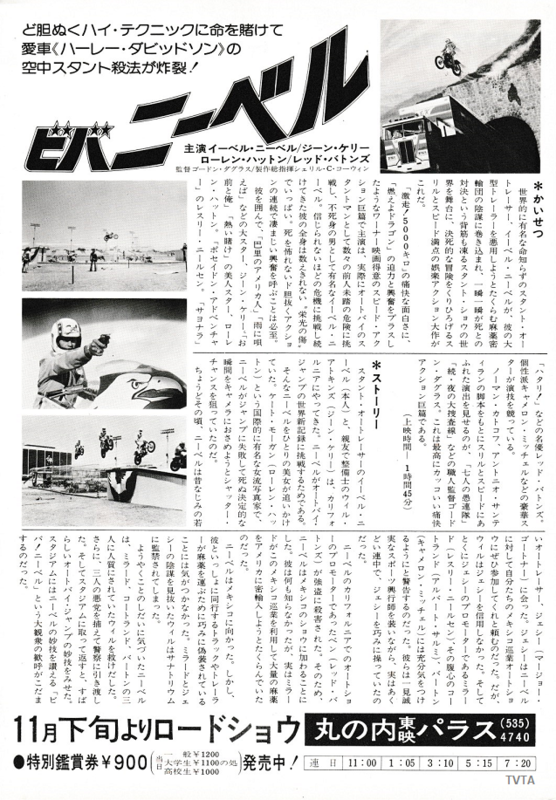 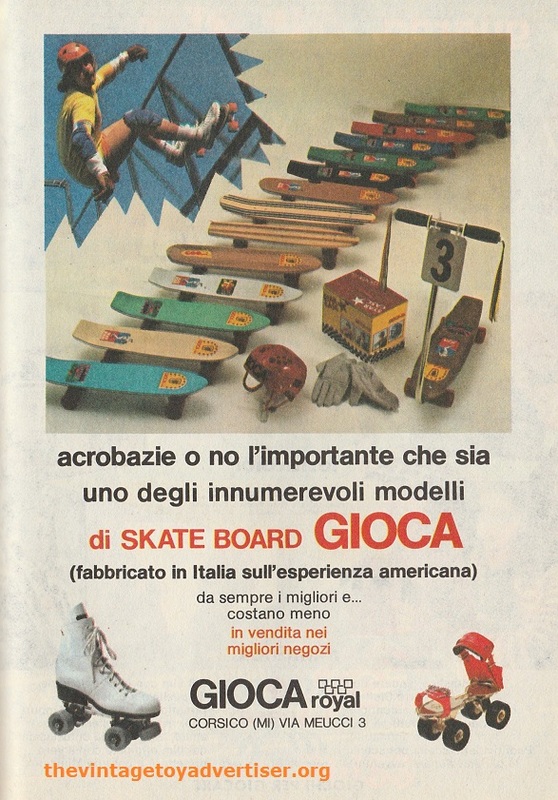 This entry was posted in Latest ads and tagged 1970s Skateboards, 1970s toys, Atlantic Toy Soldiers, Mattel USA Freedom Fighter, old toy adverts, Pop Wheels Roller Skates, retro skateboards, retro toys, vintage toy adverts on March 1, 2016 by The Vintage Toy Advertiser. 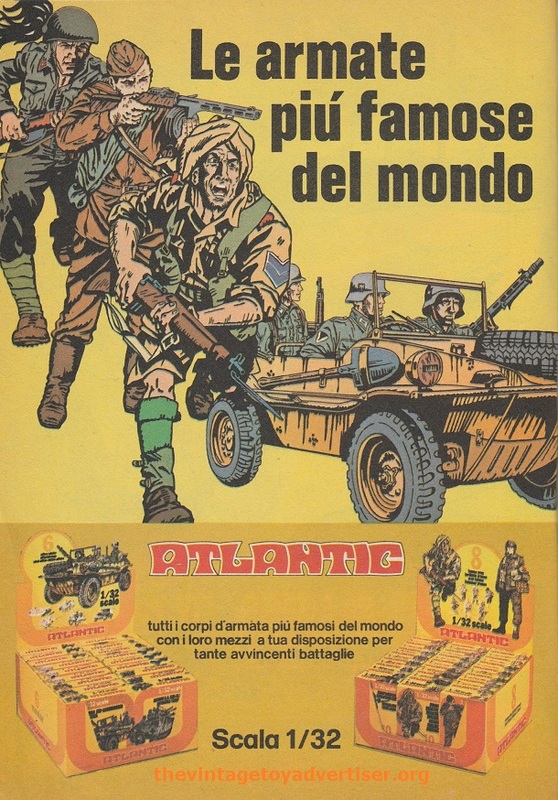 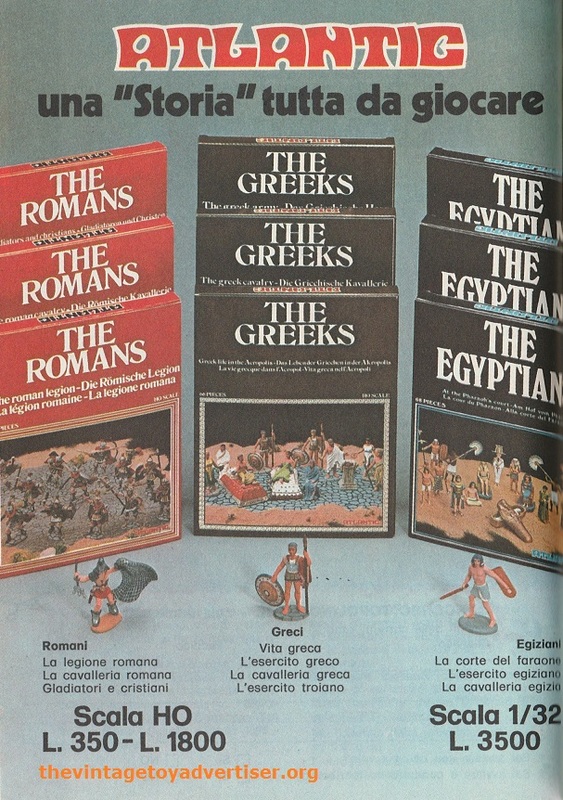 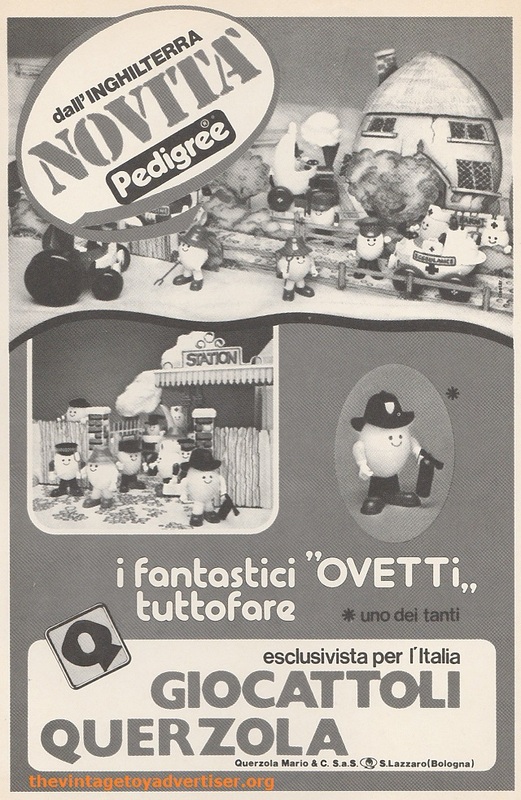 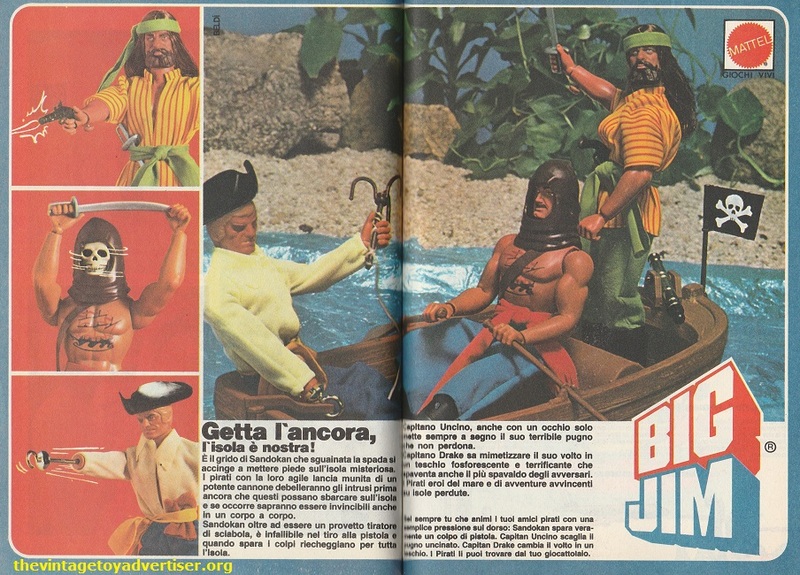 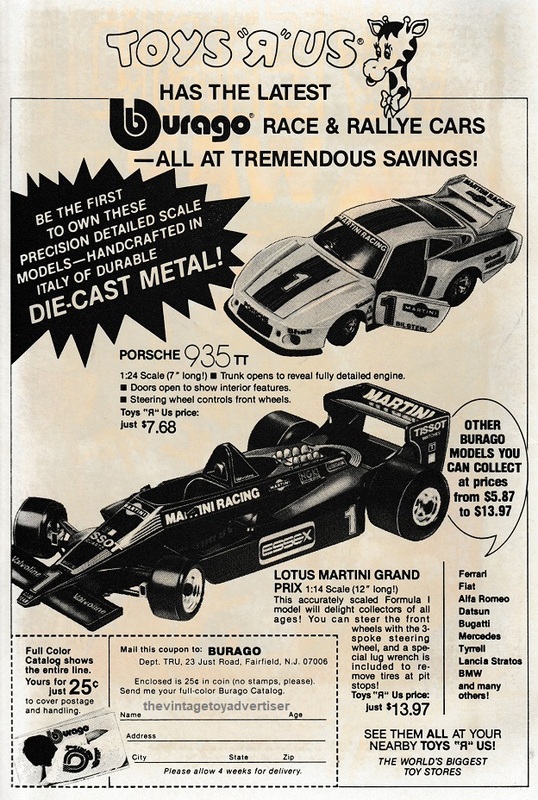 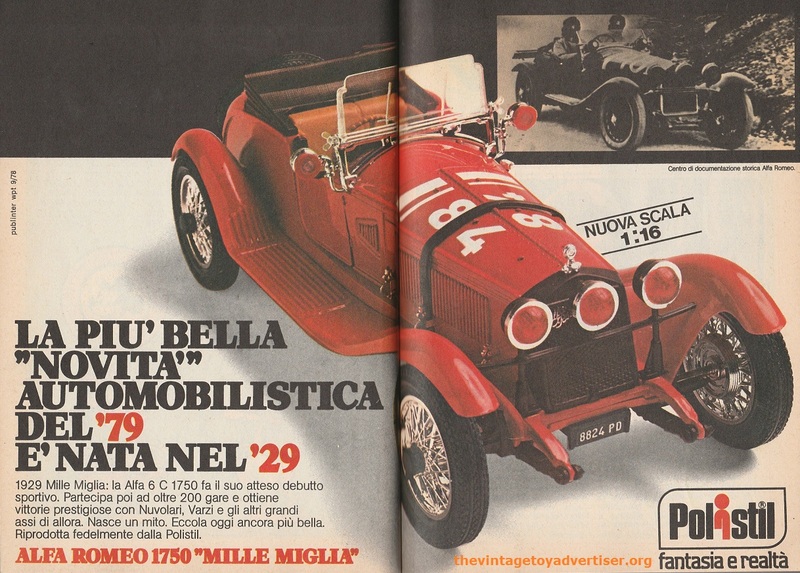 Five 1979 Italian ads showing Lego Space, Big Jim featuring Dr. Steel, Barbie, Atlantic toy soldiers, and Polistil’s Alfa Romeo 1750 model car. 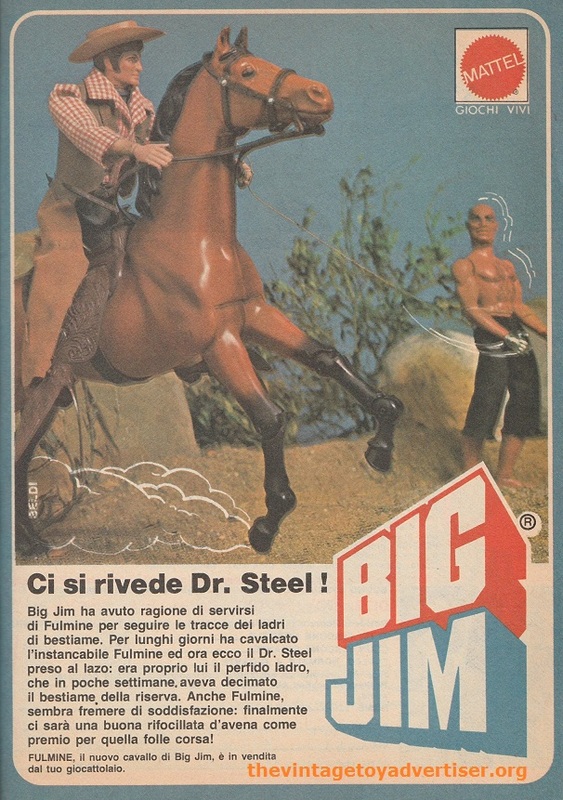 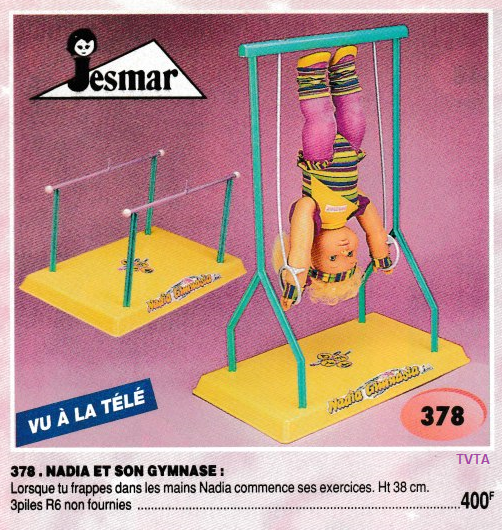 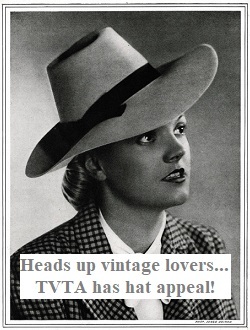 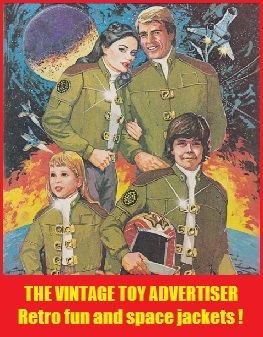 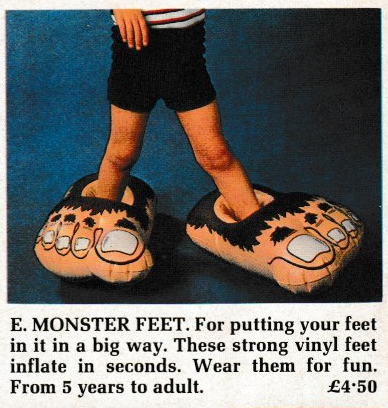 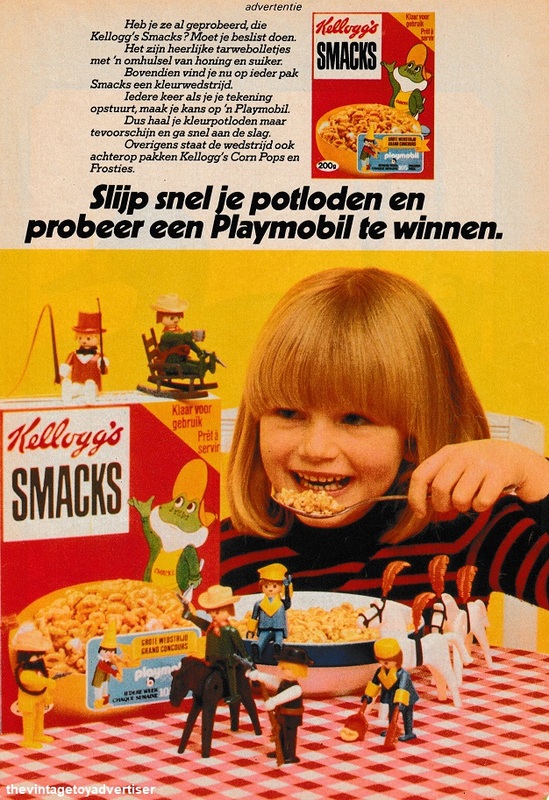 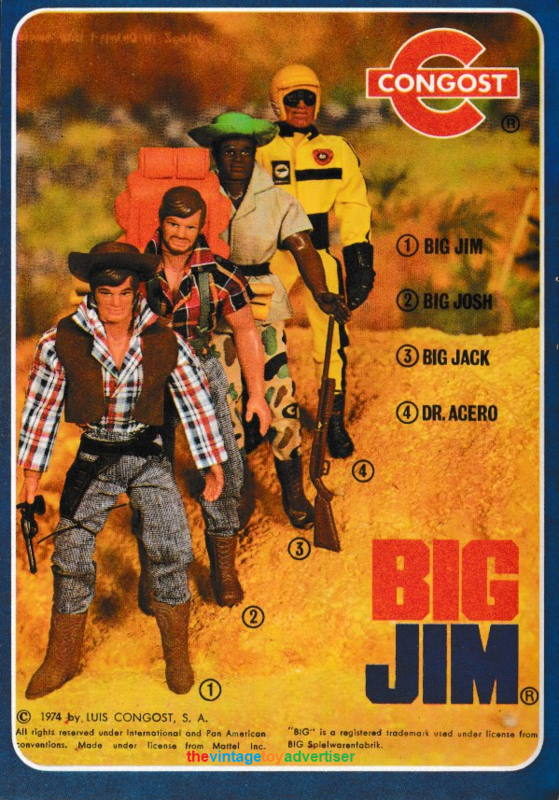 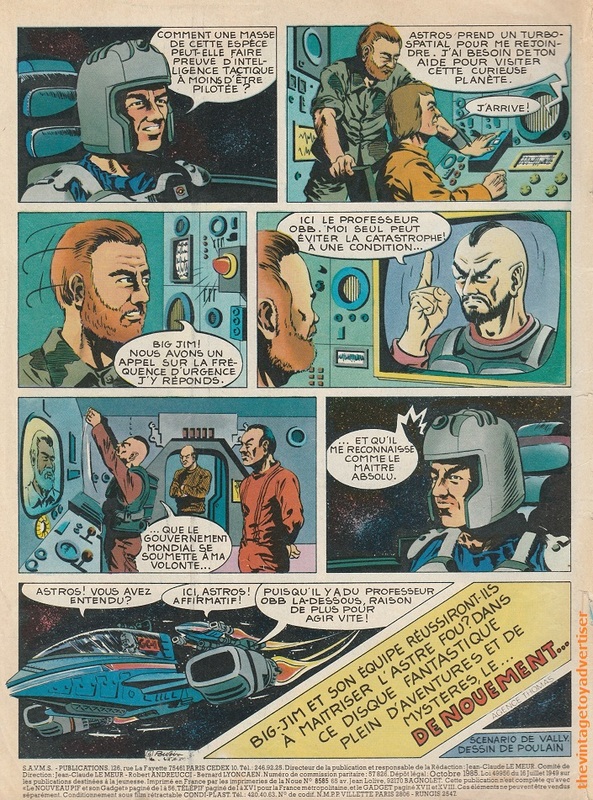 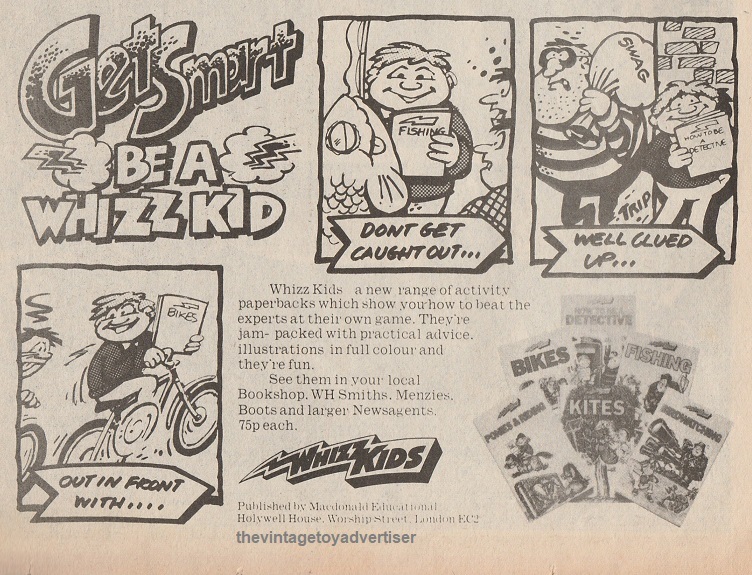 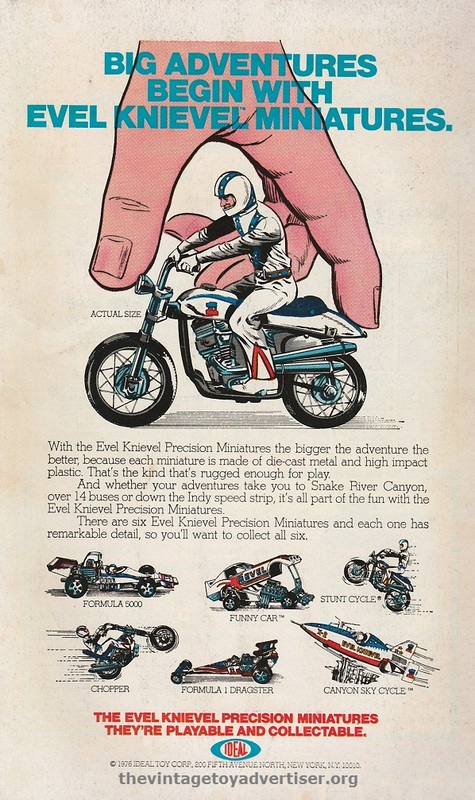 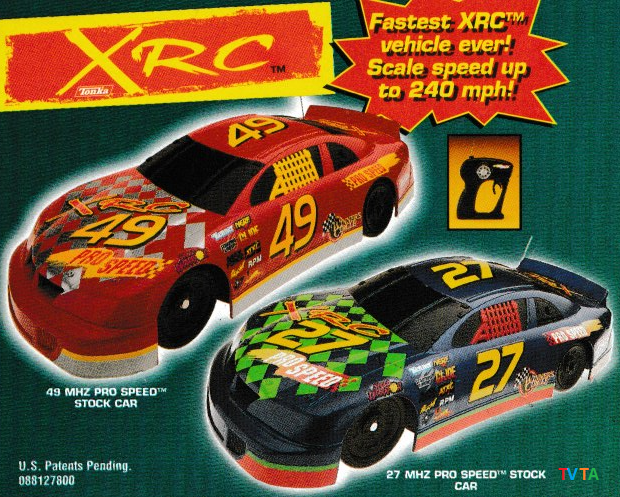 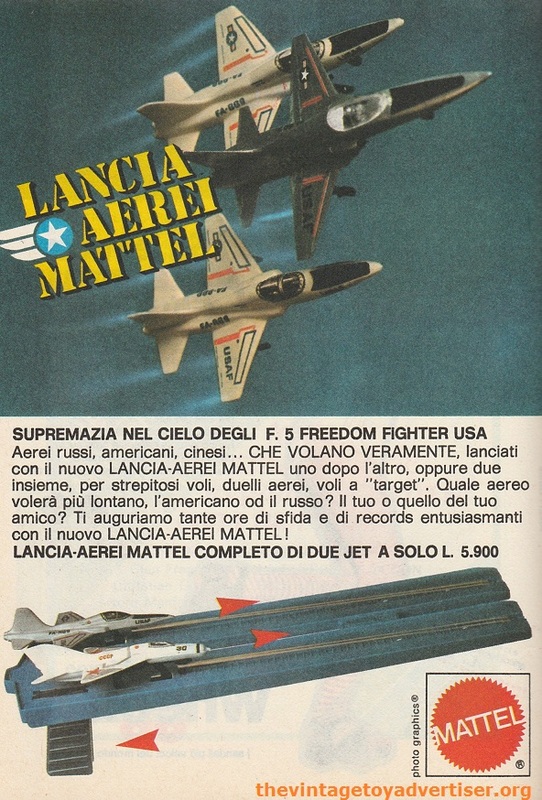 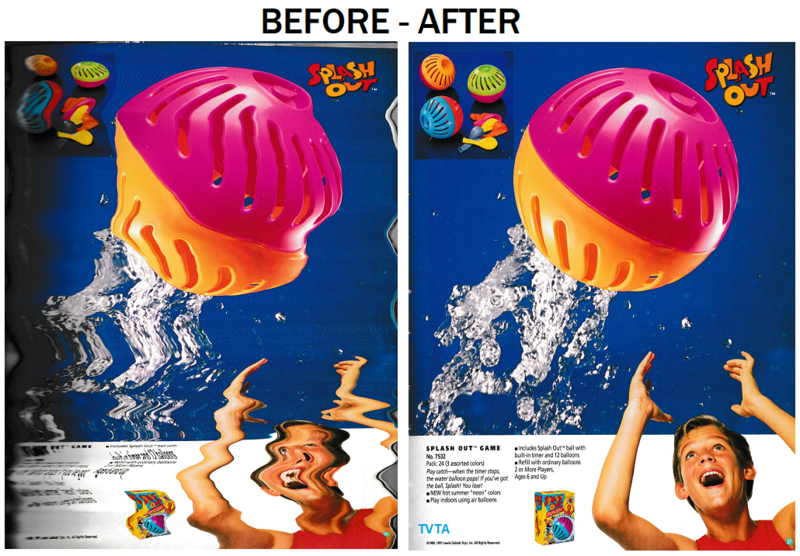 This entry was posted in Latest ads and tagged Atlantic toys, Big Jim, Dr Steel, old toy adverts, retro, retro adverts, Vintage Barbie adverts, vintage Lego Space, vintage toy adverts, vintage toys on January 21, 2016 by The Vintage Toy Advertiser.